KDK produces forgings and fabrications. We have been producing them for some of the leading companies in the world for more than fifty years. 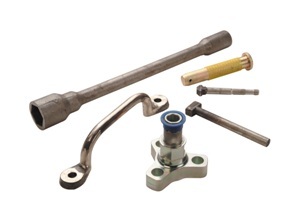 KDK serves most of the core industries in America, including automotive, railroad, agriculture and construction.